FYJC 4th allotment merit list for the admissions to the class 11th for the academic year of 2017-18 has announced. The students who applied can check the list which has published by School Education and Sports Department (SESD), Government of Maharashtra. The First Year Junior College final allotment list is now available at the official website. Totally around 2,36,166 students applied for the class 11th for 2017-18 session. As per the Maharashtra state First Year Junior College, it has a capacity of 2.92 lakhs. The board completed first three round of allotments on various dates. Currently, the students who did not get their choice of FYJC seat in the first three rounds can check their final merit seat allotment results in this fourth allotment list. Merit list has prepared based on the cut-off marks set by the board. So far, 1.77 lakh students got admission from the previous merit lists of 1st, 2nd and 3rd allotments. This is final round of seat allotment for the First Year Junior College (FYJC) 2017. As mentioned previously, the merit list created in a order which based on the total marks and also considering the category whether Reserved or General Class. Follow the steps to get the final seat allotment results. After that, students meed to report their concern college along with the complete certificates. Also, they need to confirm their seats by paying fee before on August 8th (Tuesday) at 5 pm evening. Then the new acedemic classes will commence from August 9th Wednesday. Then, click on the notification in the homepage Round 4 Allocation List. 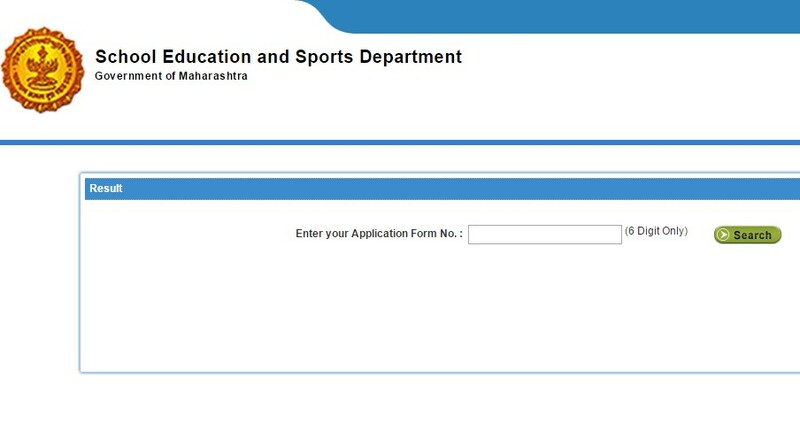 Enter 6-digit Application Number on corresponding field. Now, the Merit list will appeare on the screen. Original Mark sheet of SSC. Caste Certificate/ Special Reservation Certificate, if applicable.